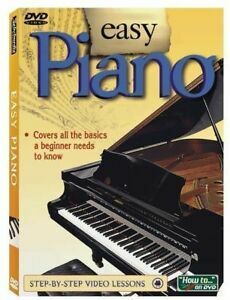 EASY PIANO~2005 NEW SEALED DVD~LEARN BY EAR OR USE GUIDE TO READING MUSIC! Item sent as promised but not quiet well described! Great deal! Fast shipping! Thank you! Don't let the title deceive you! 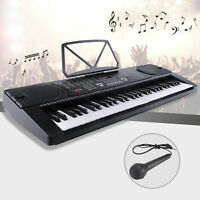 This DVD only features a couple of lessons that anyone can easily find on youtube for free! 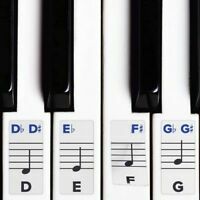 The teacher doesn't even explain the notes or the chords that he is playing and there's no exercises that can be printed out for practice. Not worthy at all!